UBC plays a unique role in the region as a global leader in sustainability and a hub for technological innovation and research. Find out more, and get in touch for opportunities to work together on sustainability. At UBC, we commit our entire community, including our land, assets and utilities, to sustainability research, teaching and learning. And as an Agent of Change, we aim to share what we learn on campus through meaningful engagement activities with partners across our region, and with universities around the world. UBC is a recognized sustainability leader in British Columbia. But we’re expanding our efforts to increase collaboration and partnership opportunities for students, staff and faculty addressing sustainability issues in the region. The Regional Sustainability Council provides feedback and guidance to support UBC’s Sustainability Initiative establish productive partnerships across our region. Further information about the Regional Sustainability Council will be published here shortly. In 2018, UBC joined the University Climate Change Coalition (UC3), to activate climate action within regional communities. Along with 18 other leading North American universities, UBC will act as an agent for collective action by convening community and business leaders to accelerate the implementation of research- driven climate policies and solutions. Last year, each of the universities convened a climate change forum with leaders in their regions to sustain the momentum of climate action and inform best practices, policies and recommendations with the rest of UC3. 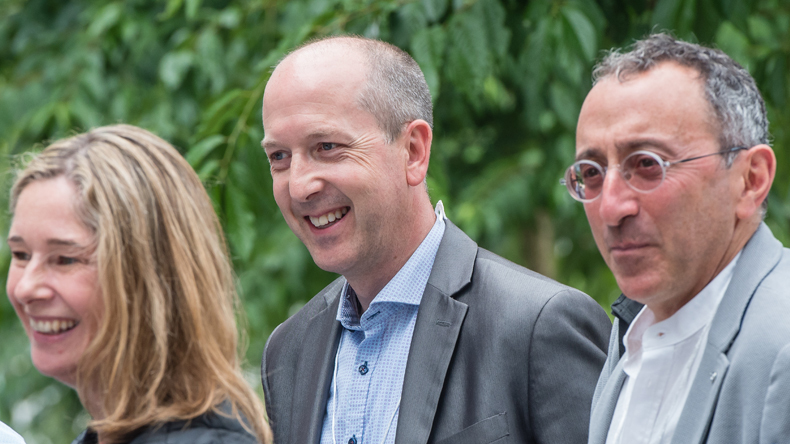 “At UBC, we have a long-standing commitment to exploring and embracing sustainability through ground breaking research, education and innovative projects on campus. These efforts helped to significantly reduce waste and greenhouse gas emissions on campus, and to promote smart, healthy communities. In 2017, UBC hosted the 2017 International Sustainable Campus Network (ISCN) conference, in partnership with the City of Vancouver. The conference brought together 80 leading universities from 30 countries to explore how city-campus collaborations can advance climate action and sustainability. And in an ISCN conference first – UBC tracked daily travel, food, energy, and waste to assess conference impact and inform future conference planning. Do you work for a regional or international organization focused on sustainability issues? 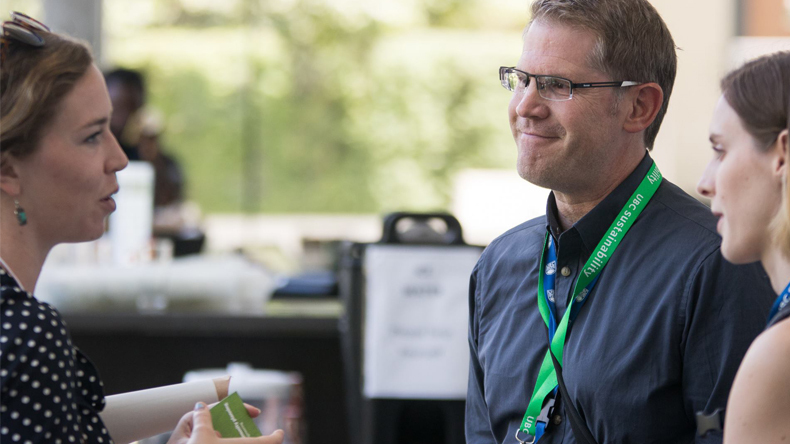 Could a collaboration with UBC help you achieve your sustainability goals? Let us know how we could work together.